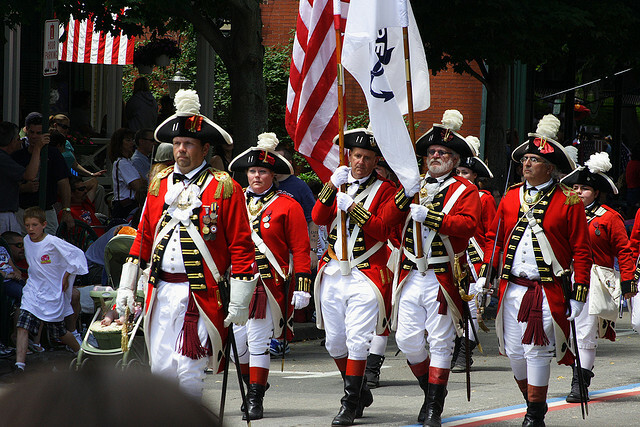 What is fourth of July? and why it is celebrated? What is fourth of July? Fourth of July is known as the independence day for America. It marks the day for America and the day secured independence from British Empire. On July 4, 1776, After the war with Britain, America declared themselves states of new nations. The original USA was made up of thirteen colonies. These were Delaware, Pennsylvania, New Jersey, Georgia, Connecticut, Massachusetts Bay, Maryland, South Carolina, New Hampshire, Virginia, New York, North Carolina, and Rhode Island and Providence Plantations. These were mainly run by British. The American forces were led by George Washington and were supported with arms and supplies from France and Spain. How long has the Independence Day been celebrated for? The first celebration was on fourth of July 4, 1777. After signing the independence agreement. In 1870 it was made unpaid holidays for federal employees and after that 1938, US Congress made it paid holiday. How the US celebrates the Day? 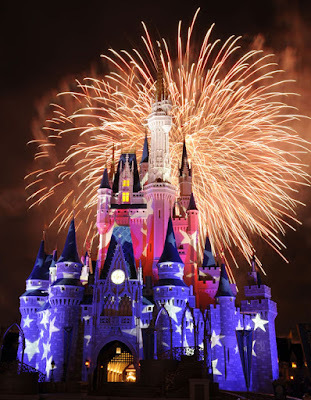 Firework displays and parties are the most well-known activities associated with Independence Day. All major cities have fireworks displays and there is also one given by the White House. As a national holiday, it also serves as an occasion for reunions and vacations. 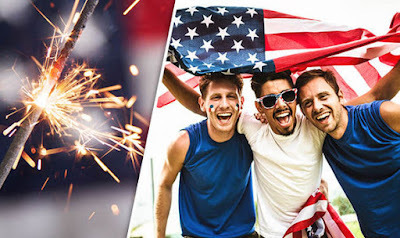 The day is associated with patriotic displays, barbecues, picnics, and baseball games and serves as a time to go on holiday. Who Else Celebrates the Independence Day with the USA? The Philippines and Rwanda also celebrate Fourth of July for their own reason. Kwanzaa: What it is and when it is celebrated?